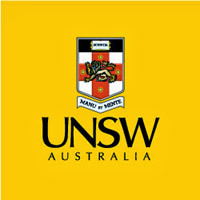 The University of New South Wales is an Australian public research university located in the suburb of Kensington in Sydney, established in 1949. 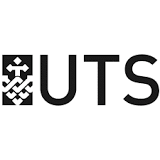 The University of Sydney (informally Sydney University, Sydney Uni, USYD, or Sydney) is an Australian public research university in Sydney, Australia. Founded in 1850, it is Australia's first university. The university in its current form was founded in 1989 under the terms of the University of Western Sydney Act, 1988, which created a federated network university with an amalgamation between two trade schools – Nepean College of Advanced Education and Hawkesbury Agricultural College. The Macarthur Institute of Higher Education was incorporated into the university in 1989, and in 2001 the University of Western Sydney was restructured as a single multi-campus university rather than as a federation.